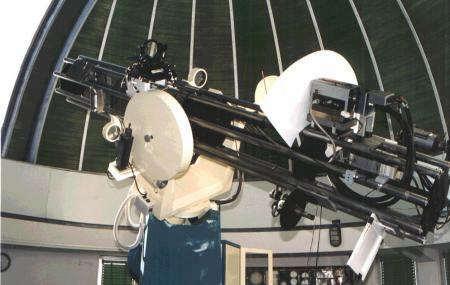 Find hotel near Inaf Catania Astrophysica ..
INAF Catania Astrophysical Observatory is one of the twelve INAF planetariums. It is known for the researches and studies that is carried out in the fields of astronomy, astrophysics and geology. Owing to its location, it can also keep an active track of the solar and volcanic activity of the region. Seminars and lectures are often conducted here for schools and colleges. Monthly discussions between scientists are also held here. How popular is Inaf Catania Astrophysical Observatory? People normally club together Lungomare Di Ognina and Centro Ippico Amico Del Cavallo while planning their visit to Inaf Catania Astrophysical Observatory.